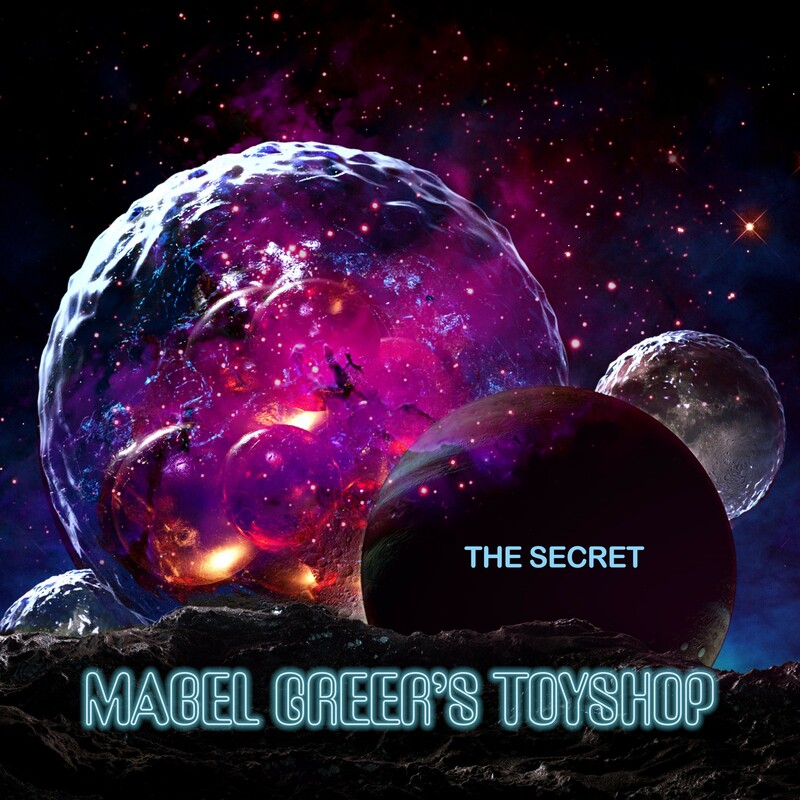 Prog rock pioneers, Mabel Greer’s Toyshop (for without Mabel Greer, there would be no YES), are to release a new album The Secret on 8th December. 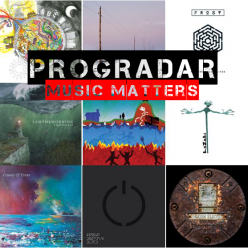 On this album, Peter Banks (former YES guitarist) can be heard playing a guitar duo with Mabel Greer’s founder, guitarist and vocalist, Clive Bayley for the first time in 50 years. Clive has written a new song around guitar parts recorded by Peter, who passed away in 2013. This song is a tribute to Banks and Chris Squire who both joined the band in September 1967. 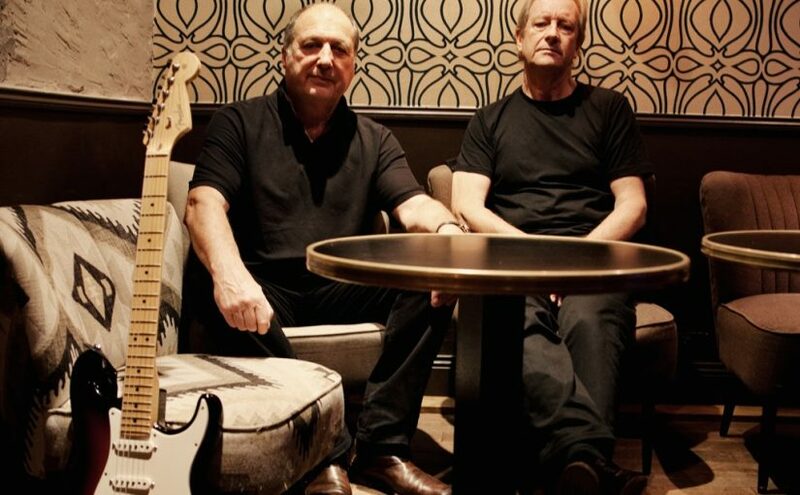 Clive and Bob first met in 1966 – a time when the London underground music scene was an impressive force for future development of a different kind of rock music. Clive was only 16 years old but had already been playing in a band since the age of 13. He was writing his own compositions and knew what kind of music he wanted to perform. Bob had previously been for an audition with THE SYN whose bassist was Chris Squire and guitarist Peter Banks. 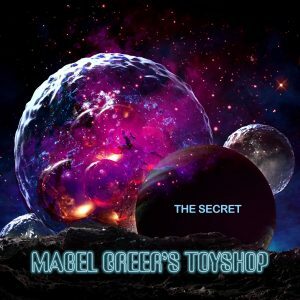 Not long after, both Squire and Banks joined Bob and Clive in Mabel Greer’s Toyshop and the seeds of YES were planted. In early 1968, Jon Anderson also joined the group, followed by Bill Bruford, who replaced Bob and Tony Kaye joined on keyboards. When Clive left the band in August that year they changed name to Yes.